You don’t want to miss out: £650 OFF INVISALIGN. 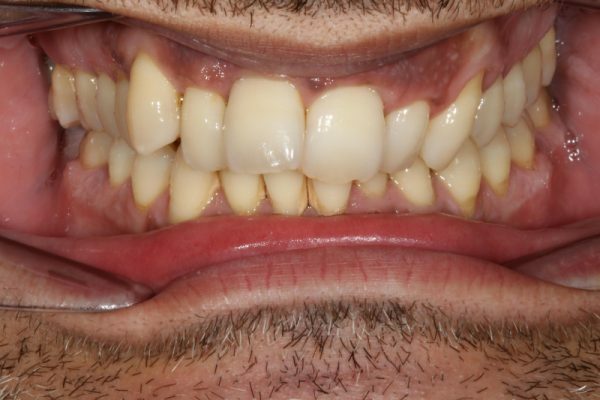 GET THE STRAIGHT TEETH YOU HAVE ALWAYS WANTED. If you are not suitable for Invisalign, our orthodontist will propose braces solutions and you can still get the same special! Find out more and book your appointment here. Dental Artistry is a practice of choice for patients looking to get the clear alternative to braces, namely Invisalign. 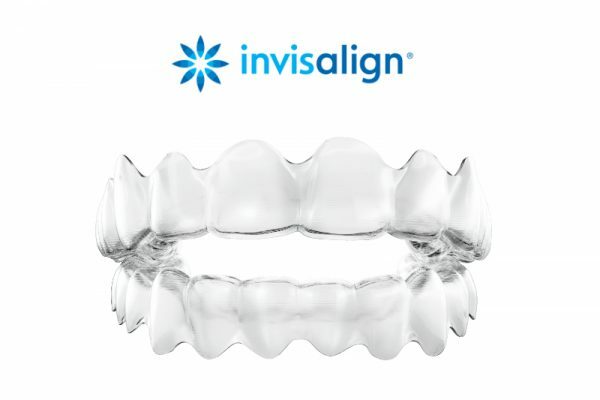 Invisalign is the latest and extremely modern technique to straighten teeth via clear aligners. The benefits of Invisalign for many patients are the convenience, you can take your aligners off while eating, you can easily clean your aligners and of course, they are nearly invisible. Some Invisalign cases require as little as 3-5 months for final completion. 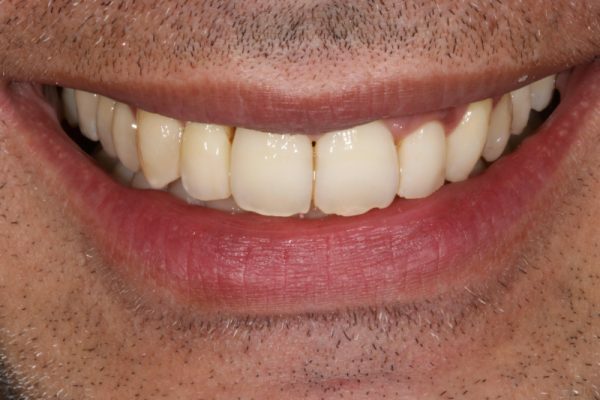 Patients chose Dental Artistry as our specialists have years of experience in orthodontics. 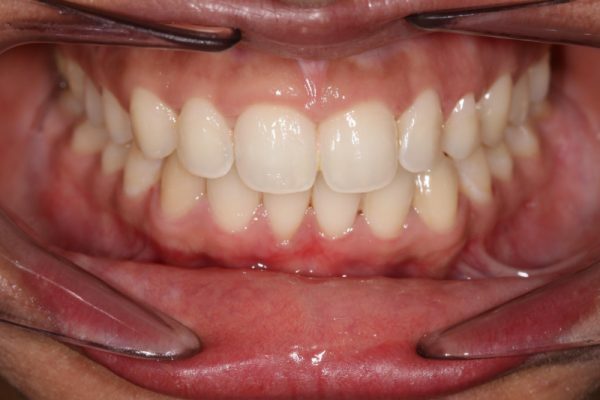 We also have all of the latest teeth straightening technique such as a variety of braces systems. We are able to provide our patients with the best solution based on their case, preference and lifestyle. During your first appointment, your specialist doctor will perform a full assessment including the important X-rays. You will be advised on the best solution for your particular case. Your doctor will use a modern Trio Scanner to take digital impressions which are often a lot more comfortable for patients who do not like ordinary impressions. Thanks to the Trio Scanner, a Clincheck will be performed. 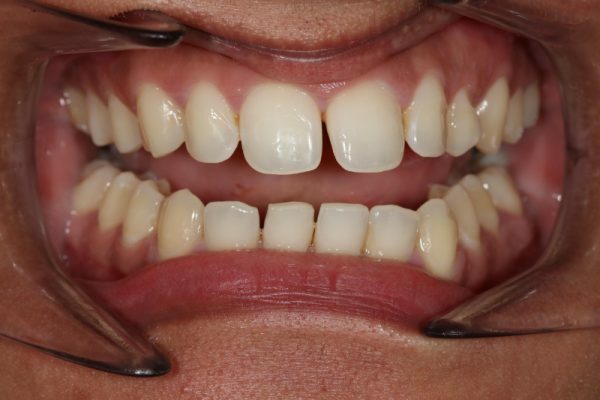 This will allow you to see how your teeth will look after the treatment before you have even started the treatment. Once the Clincheck is completed, you will be provided with your personal treatment plan, outlining each step of the process. The duration of each treatment is entirely case dependent.